List Rules Vote up the hidden treats, references, and slyly cool sights hidden throughout the Happiest Place on Earth. When walking through the streets of Disneyland, sharp-eyed visitors can spot tons of hidden Mickeys, secret treats, and obscure references placed by park Imagineers for visitors. If you're trying to make the most of your trip, keep your eyes on high alert for the best Disneyland Easter eggs. Some are located within famous rides, some on magical streets, and others can keep you occupied while you wait it out in the crazy lines. And some, like Disneyland's hidden Mickeys, are all around you as you wander Walt Disney's fantasy utopia. The more you can catch, the bigger Disney fan you are. 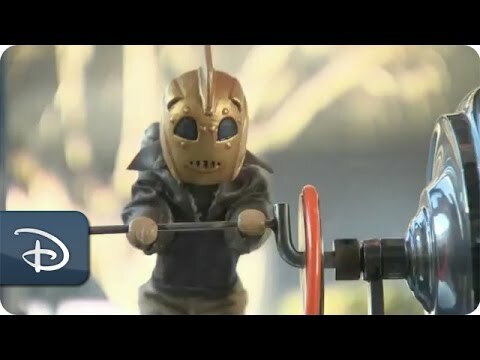 Look closely the next time you pass a popcorn cart in the park. Every one of the myriad little marionette-style figures churning those buttery kernels across the park is unique; allegedly, each represents a notable character, park attraction, or theme. 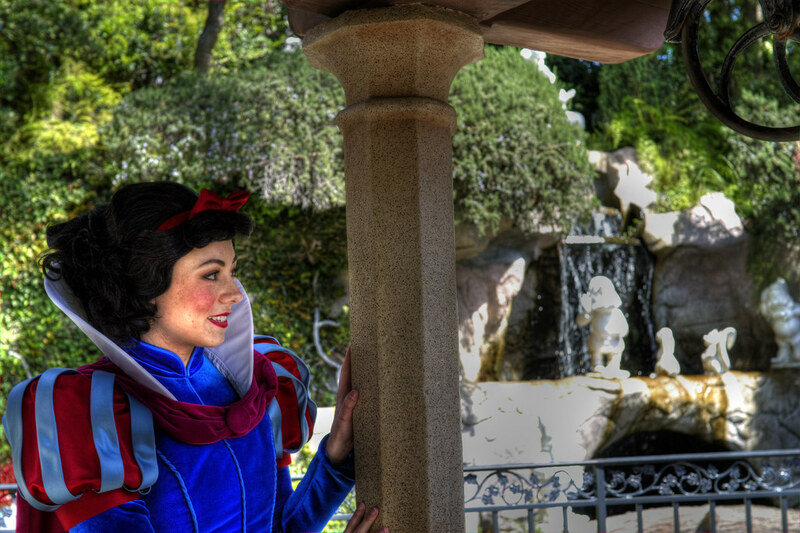 Behind the castle in Fantasyland, there's a wishing well located in what is known as Snow White Grotto. Get close enough to that well, and you’ll likely hear the famous princess singing "I'm Wishing" from Snow White and the Seven Dwarfs. What's more, it's the voice of the original actor, Adriana Castelotti, who re-recorded the song in 1983 for the attraction. As you wander the enchanted forest Tinker Bell inhabits, you might miss her tiny fairy cottage if you're not looking closely enough. But peer closer, and you're sure to see the quaint, creative little cottage. Watch for a swirl of pixie dust - you might catch a glimpse of the elusive fairy herself. 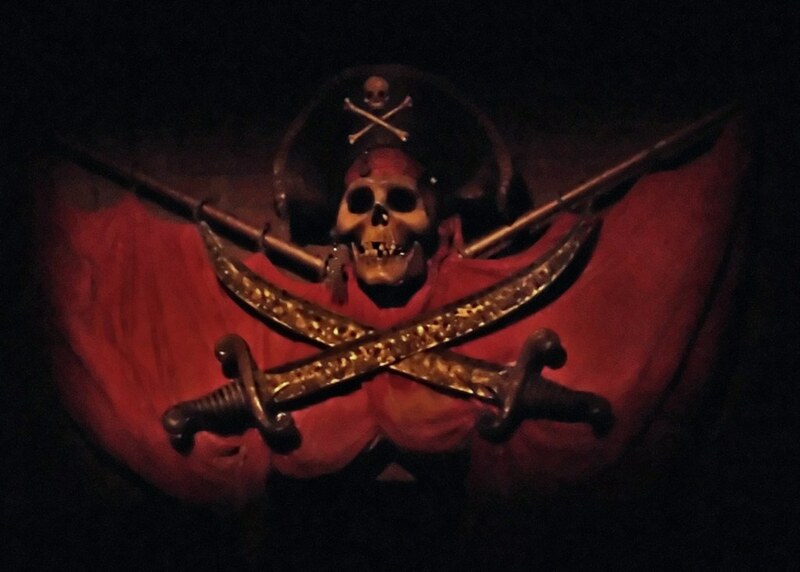 According to the park's lore, when the Pirates of the Caribbean attraction first opened, skulls within the set design were real human remains. Imagineers, a former Disney producer claims, wanted everything to be as realistic as possible, so they procured skulls from the UCLA Medical Center. Since then, most of the skeletal remains have been replaced with artificial bones, but legend has it that two skulls and a torso on display are the real deal. And a park cast member confirms at least one of those skulls remains in the ride. Take a look at the one resting above the bed right at the start to judge for yourself.